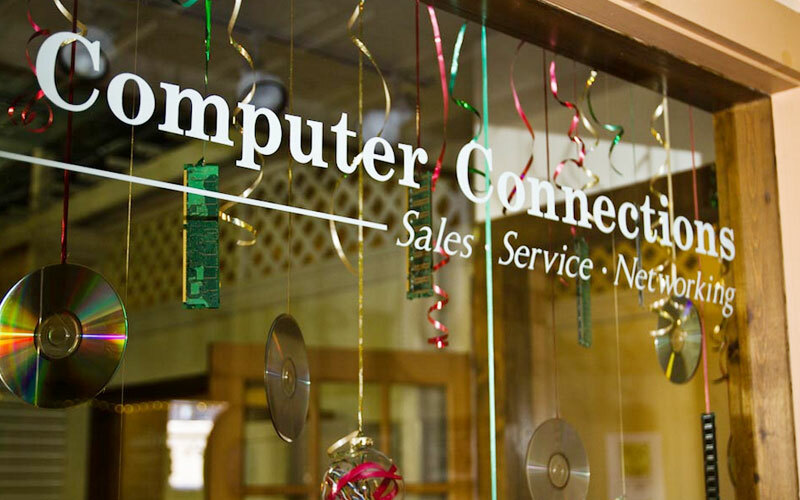 Established in 2002, Computer connections is a family-owned company specializing in computer and network sales and service. We recognize that in our ever-changing world, there is a need for technology service that is personal as well as professional. 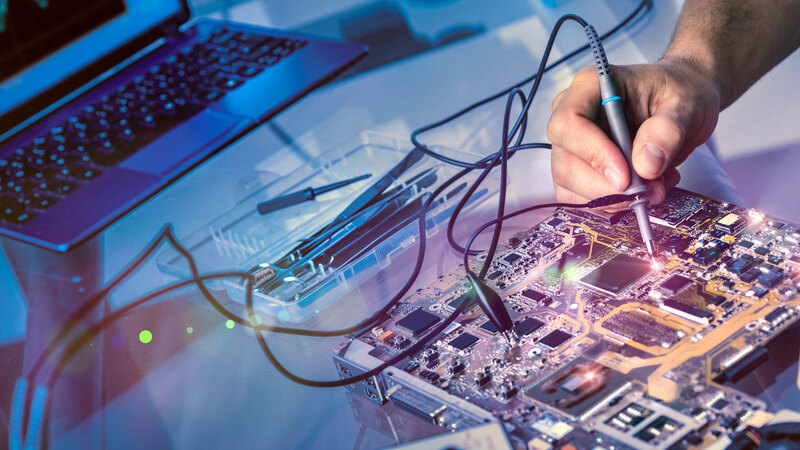 Our desire here at Computer Connections is to give you options that provide quality, dependability and affordability. We look forward to helping you with your technology needs! 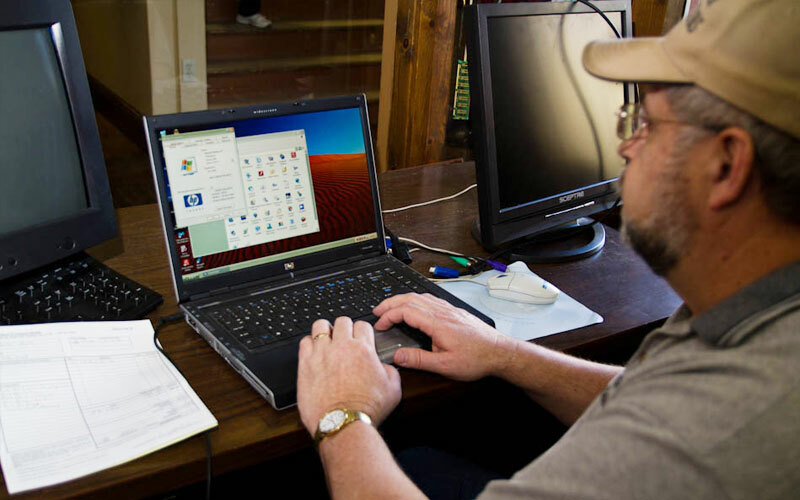 Computer Connections offers our services to business and residential customers in Auburn, IN and the surrounding area. Feel free to browse our shop by clicking the button to your left and opening up a virtual tour, where you can see where all in house repairs happen and get a better idea of our capabilities. Stop by anytime or contact us to setup an appointment. We look forward to providing you with a great customer experience. Feel free to stop by our shop and take a tour, where you can see where all in house repairs happen and get a better idea of our capabilities.